Ezt a terméket eddig 530 alkalommal vásárolták meg! From now on Tune carbon filters will be Acti Tube Carbon filters. 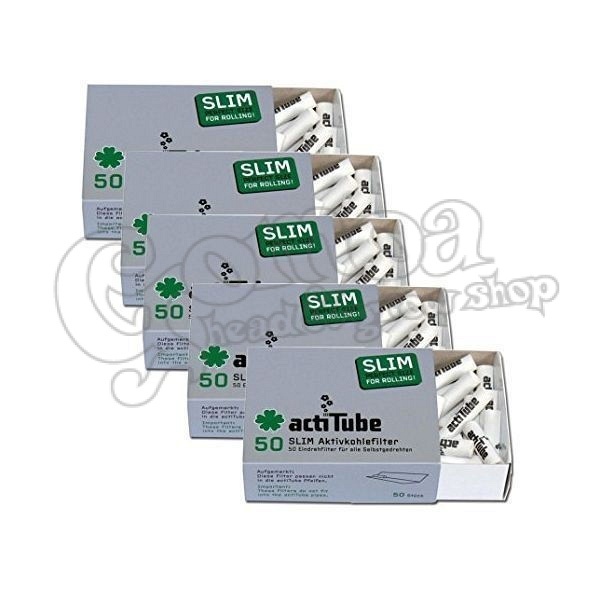 Acti tube carbon filters are neither fake, nor replica. The manufacturer is the same, only the name has changed! 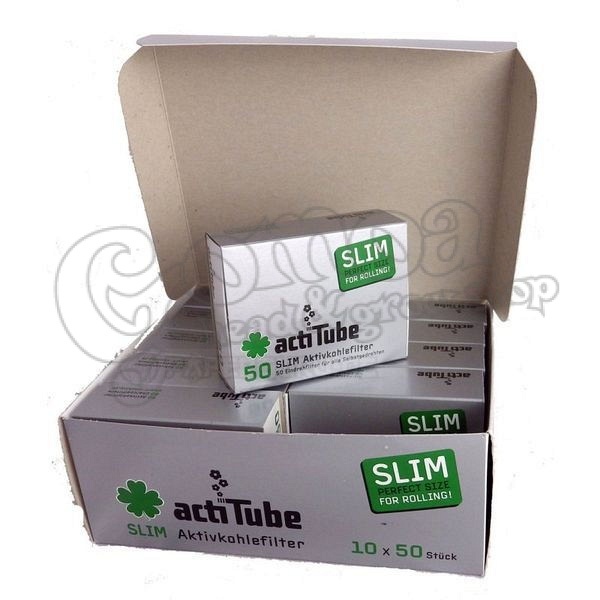 Tune/Acti tube SLIM carbon filters allow for more smoking enjoyment due to activated carbon! 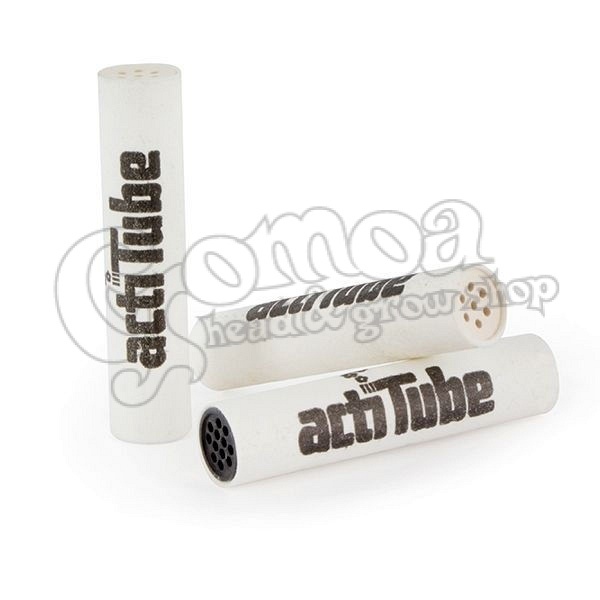 Tune activated carbon filters can be used for joints or for the TUNE-IN wooden pipe. The activated carbon in the Tune activated carbon filter filters most of the harmful condensates out of the smoke, leaving it in the Tune activated carbon filter and can easily be disposed. Makes the smoke very mild without impairing the effect. The special end cap of the Tune activated carbon filters does not get clogged in joints in contrast to customary activated carbon filters and keeps the condensation liquid away from the mouth! When you smoke a certain amount of active agents and/or pollutants remains clinging on the surface of the lungs, there is still rest smoke when you exhale. Therefore, the composition of the inhaled smoke is extremely important. In the case of smoke containing "special substances" the Tune activated carbon filter filters predominantly the harmful condensate from the smoke and changes thereby the condensate-"special substance" ratio in favor of the "special substance"